Carnevale is a long-standing Venetian tradition which began in 1162 to allow residents one last big blow-out celebration before the onset of Lent. 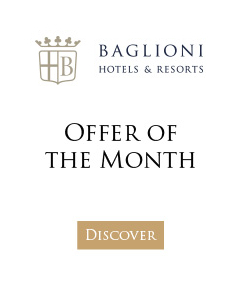 Discover the Baglioni Relais Santa Croce offer in Florence: a stay in an eighteenth century Florentine noble palace and the TuttoDante show in Piazza Santa Croce. An unforgettable experience!